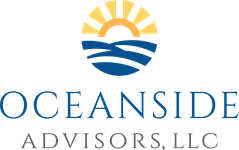 At Oceanside, we have made a commitment to providing excellence in everything we do for our clients. 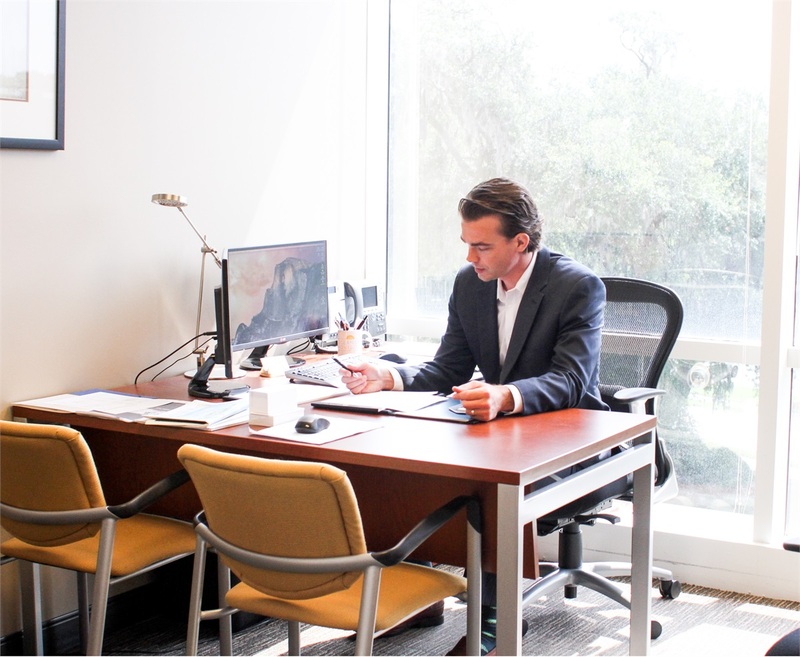 As an independent financial planning firm, we solely represent the needs and interests of our clients rather than any specific company’s. While some financial institutions recommend investment products that are manufactured by the parent of subsidiary business entities, we have no such ties. Our independence and objectivity allows us to provide our clients with the commitment that they deserve.